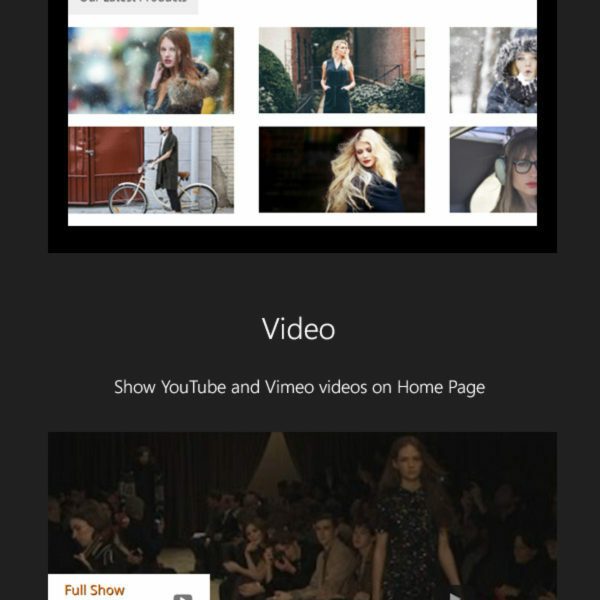 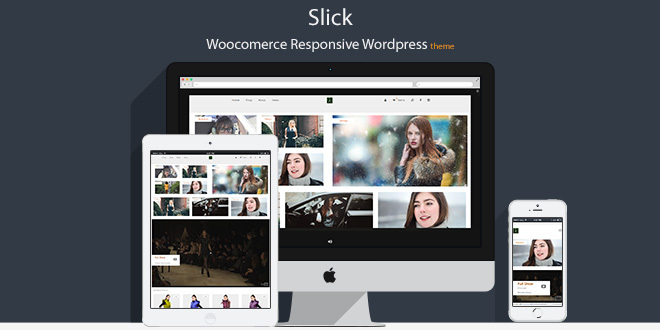 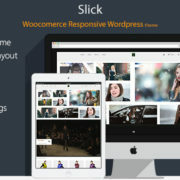 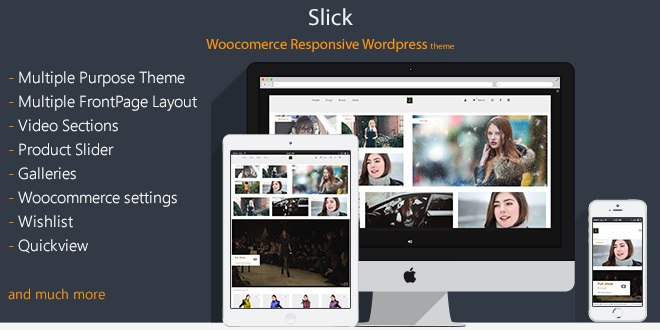 Slick – is a Woocommerce Responsive WordPress Theme suitable for Fashion Shops, Accessories Shops, Sports Shops, Electronic Shops, Gift Shops and many more marketplaces requiring a feature rich, unique, professional and beautiful presence online. 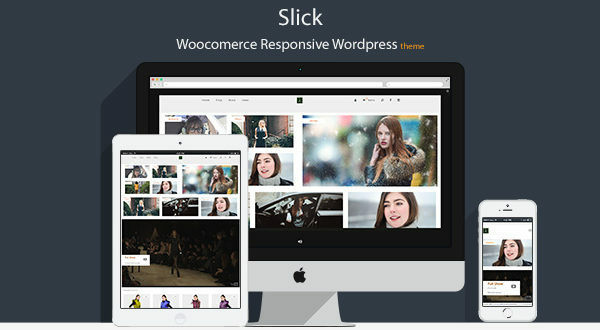 Slick – is a Woocommerce Responsive WordPress Theme suitable for Fashion Shops, Accessories Shops, Sports Shops, Electronic Shops, Gift Shops and many more marketplaces requiring a feature rich, unique, professional and beautiful presence online. 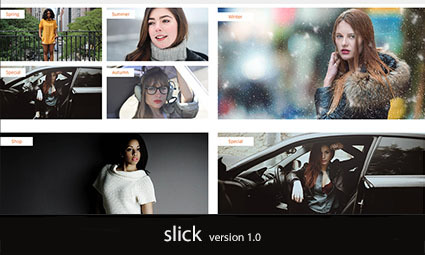 This theme is clean, modern and sophisticated and adjusts to look great on all resolutions. 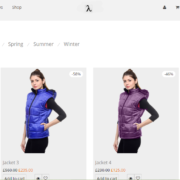 Boost your online store to the top online store using advanced and elegantly designed features which include prominent navigation, multiple homepage collections, homepage promotional sections, dynamic product grid, clean typography, sidebar filtering, numerous colour and font customizations as well as “Related Products”, ”Quickview”, ”Reviews” and “Wishlist” functionality. Written with smooth and modern HTML5 and Bootstrap 3, it looks and works great on mobile devices, tablets and computers.